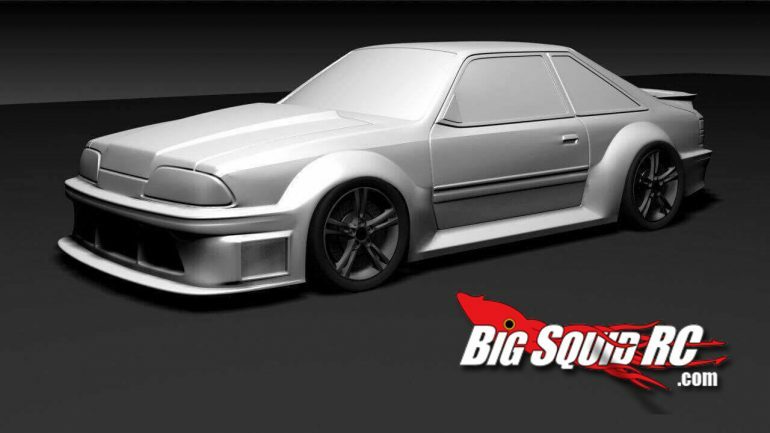 Aplastics USA body competition and fox body 5.0 renders « Big Squid RC – RC Car and Truck News, Reviews, Videos, and More! 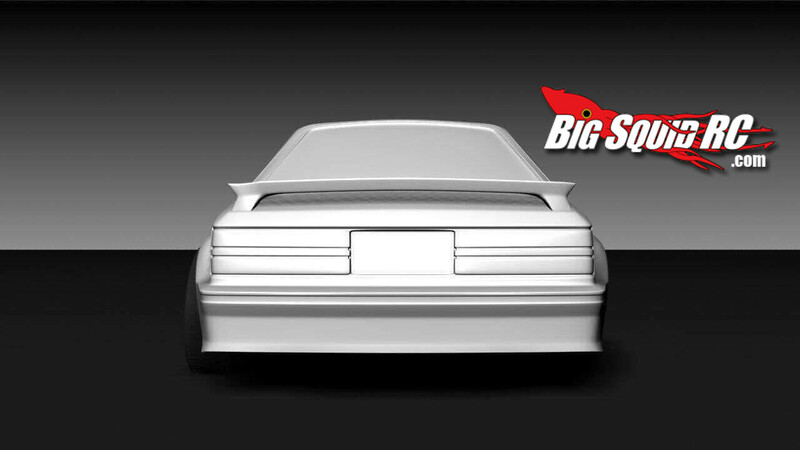 Aplastics USA is running a body competition to showcase their lineup of scale RC car bodies. Check out the rules list below – it’s awesome to see the closing date so far out on November 30th. “Aplastics USA, and www.honocircuit.com is proud to announce our first body competition. 2. It can be modified how ever you like. 3. It can be painted by anyone. 4. Photos must be submitted to us by no later then nov. 30. 7. Send the photo to aplasticsusa@gmail.com. Please do not post the photos on this post. Winner will receive a new Aplastics body, that will be delivered to them by Christmas. Joey and I are very thankful for the love and support our fellow drifters have shown us since we took this project on with Aplastics manufacturing . So we want to say thanks by giving back to you. Also I will post the photos as they come in. 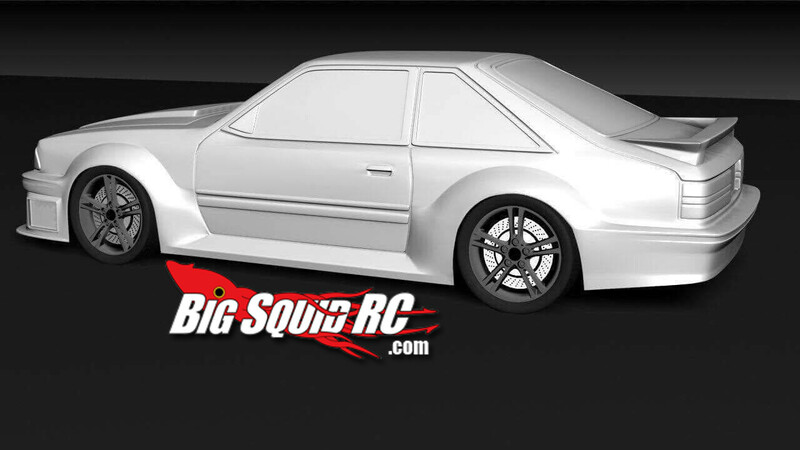 And a sneak peak of the upcoming “Fox Body” H.C.W.B. 5.0 Due to demand APlastics USA has announced they will increase the run to 100 bodies. The first 50 preorders will be specially numbered and are expected to ship out before the end of the year.